In Rajiv Joseph's masterful play, an accident prone dare devil and a corrosive masochist navigate friendship, love and the squishy parts that lie in between. 8 year olds Doug and Kayleen meet in a school nurse's office, beginning a lifelong intimacy which is revealed through the physical and emotional injuries they sustain over 30 years. 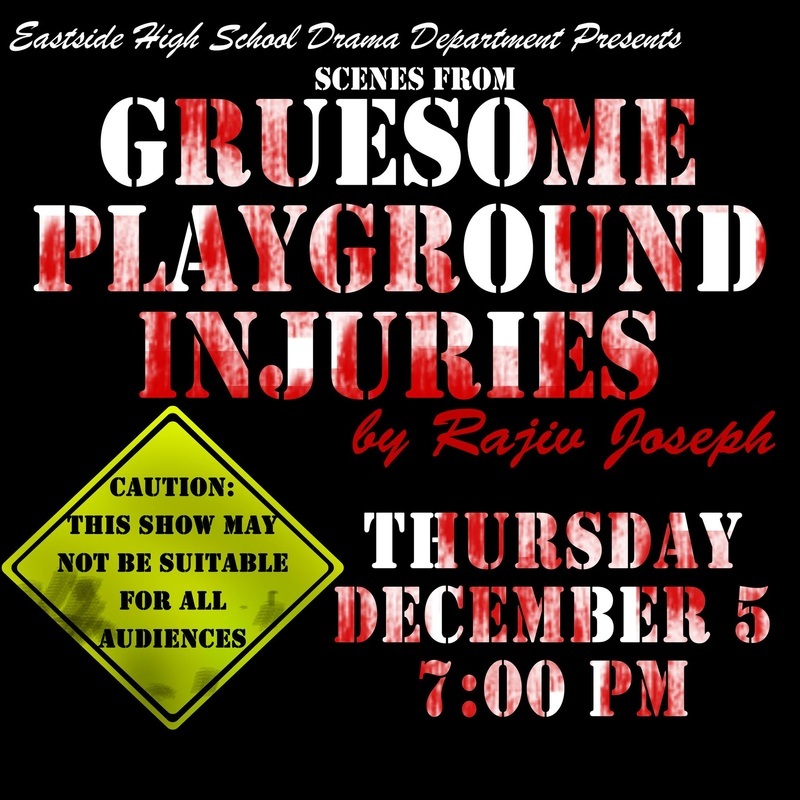 Gruesome Playground Injuries tells a different kind of love story through sharp humor and even sharper insights into the human condition.